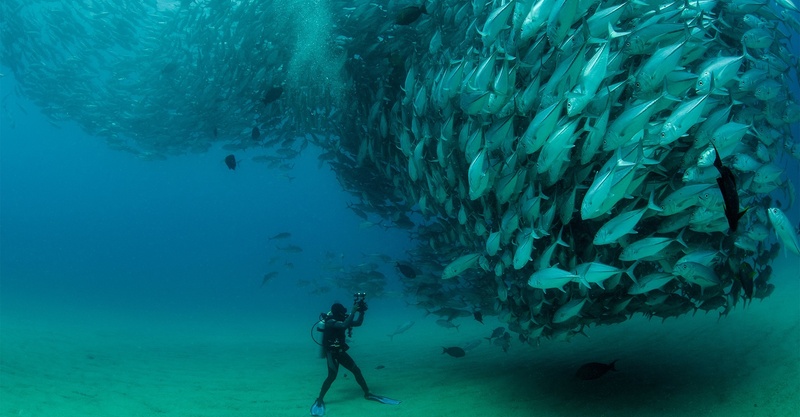 International League of Conservation photographer and National Geographic Explorer Dr. Octavio Aburto shares his passion for fact-based conservation, highlighting reef life in Cabo Pulmo, a small marine reserve in the Gulf of California. Influenced by Jacques Cousteau—who once called the Gulf of California “the Aquarium of the World”—Dr. Aburto uses photography as part of his work as the Founder and former Director of the Gulf of California Marine Program and Associate Professor at Scripps Institution of Oceanography. 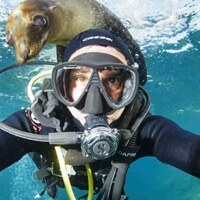 He has also documented reef activity in Mexico, Belize, Costa Rica, and Ecuador. 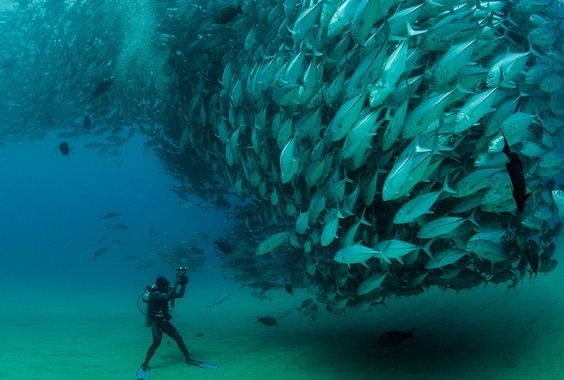 Dr. Aburto’s awe-inspiring underwater photography will provide the centerpiece for his Iris Nights lecture. 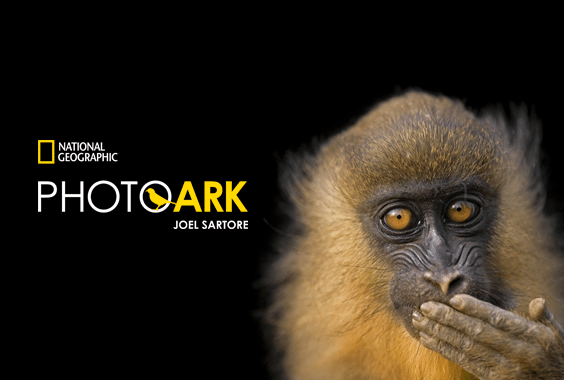 Dr. Octavio Aburto’s photographs have been part of several conservation projects worldwide and have won international photography contests.